Media in all forms, including TV, computers, and smartphones can affect how children feel, learn, think and behave. 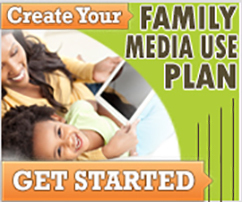 Here are tips from the American Academy of Pediatrics (AAP) to help your children develop healthy media habits. How can I get the "don't text and drive" message through to my teen?